Hello friends! 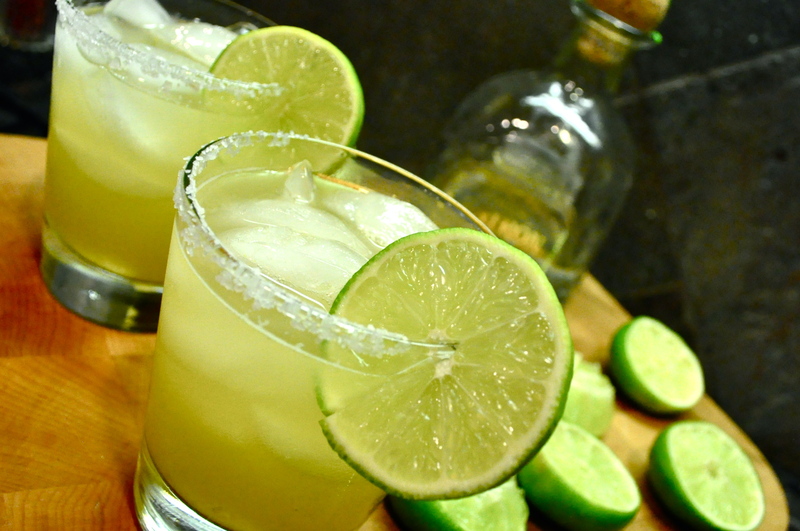 Breakout the salt, lime and tequila… tomorrow is National Margarita Day! That’s right. 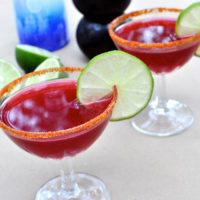 Every year on February 22nd, you can and should enjoy yourself a few sips of the Mexican cocktail classic. As far as cocktails go, the margarita can pack a huge sugar and caloric punch. There are few things I hate more than sweet and sour (or other pre-made margarita) mixes. They have a disgusting amount of sugar and other mystery ingredients. 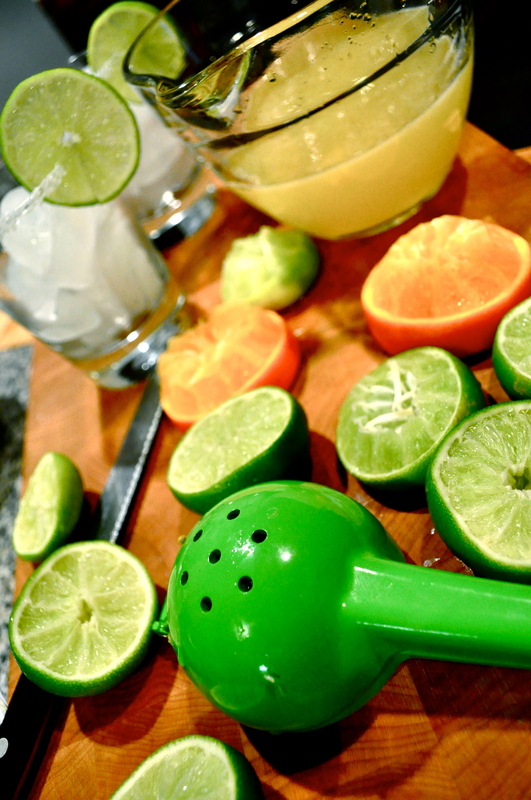 Loving the idea of the tequila citrus, I went on a mission to create a healthier version of the beverage. 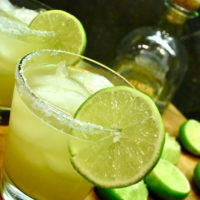 The Fed and Fit Skinny Margarita contains a few simple ingredients: silver tequila, lime juice, orange juice, agave nectar, and sparkling mineral water. That’s it! 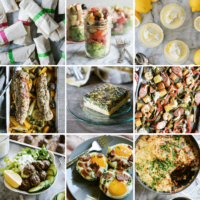 Simple, delicious, and guiltless. Each serving contains about 140 calories. If you opt for a more tart and somewhat paleo-approved drink, leave out the agave nectar and save your self about 6 grams of sugar plus 27 calories. Note: if you’re in a bar setting and looking for a guiltless cocktail, ask for a Patron Silver on the rocks with a BUNCH of lime wedges on the side. 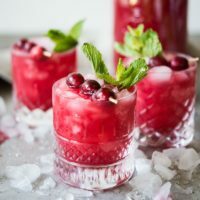 You can create your own tart version of the cocktail. 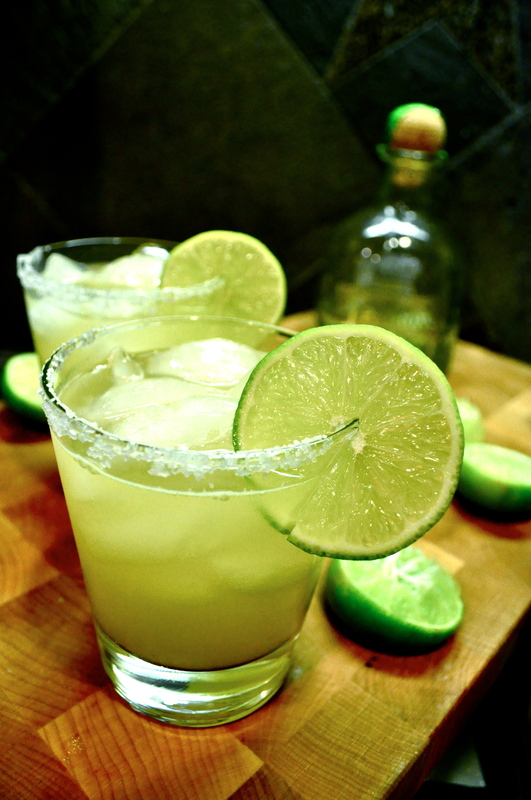 If you like salt on your margarita, run a lime wedge around the glass and then dip it in a bowl containing sea salt. 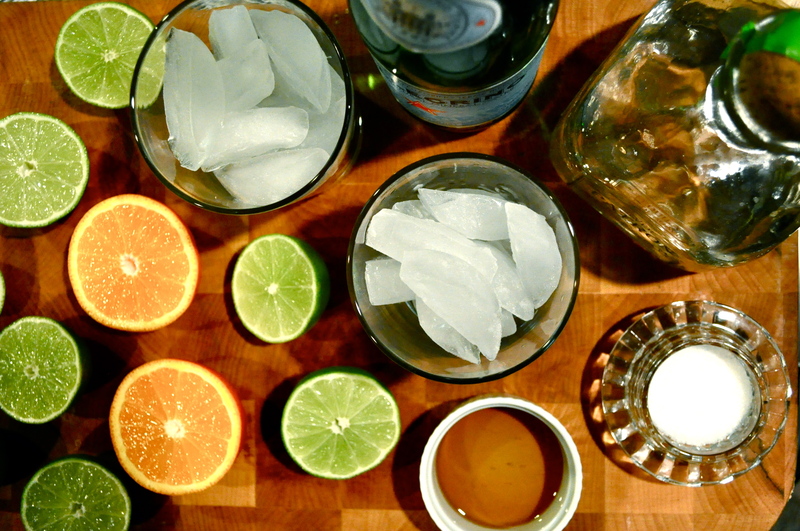 Stir all ingredients together until the agave nectar dissolves. Add more or less of the agave depending on your taste. Pingback: Happy Cinco De Mayo! 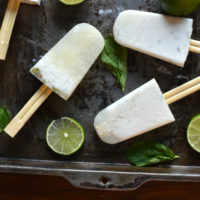 Paleo Margaritas, anyone? | Oh Snap! Let's Eat!